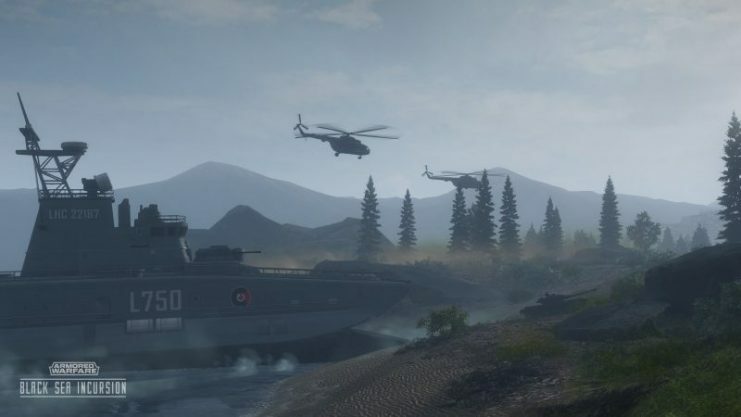 Global publisher and developer My.com is proud to debut the story-driven expansion – Season 1: “Black Sea Incursion”, for its modern vehicle shooter Armored Warfare. 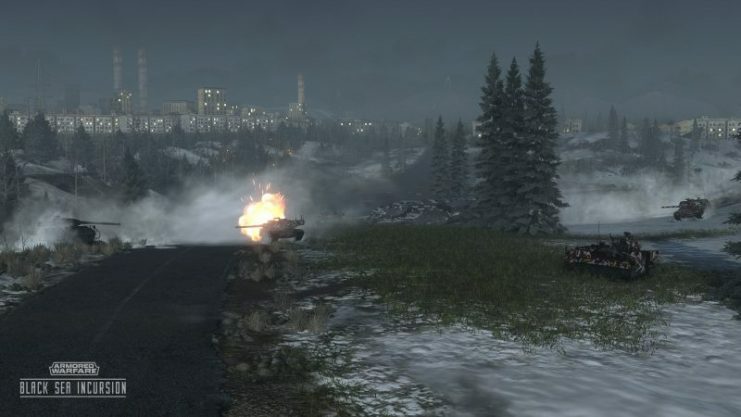 Seasons consist of chapters that are connected through a special version of the game’s co-operative gameplay mode, drawing to a thrilling narrative conclusion. The overall story follows Magnus, a former mercenary of a military corporation who has been betrayed and is seeking revenge. 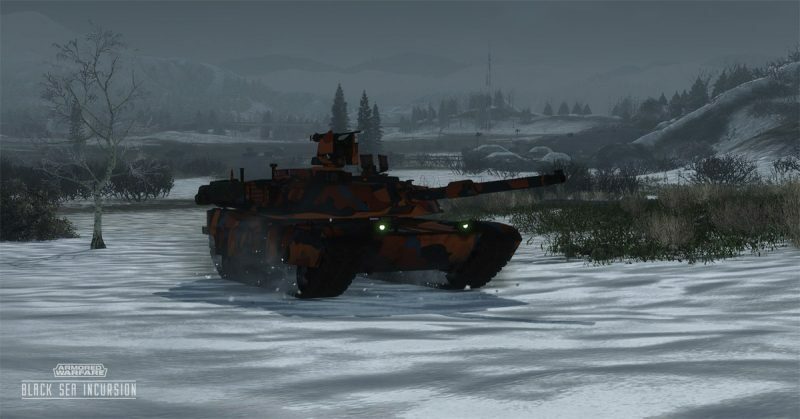 Commanders select their favorite tanks and deploy into the first season, taking them to Georgia, neighboring the Black Sea. The season further rolls out system changes, game mode improvements and brand-new interface elements. A redesign of the default Garage view which introduces a global mission map better reflecting the world-spanning conflict of 2042. As a mercenary commander, players will be able to choose their missions on a large map while participating in faction warfare, campaign missions and much more. Contract Missions are several series of tasks tied into a single campaign that will be available upon launch. 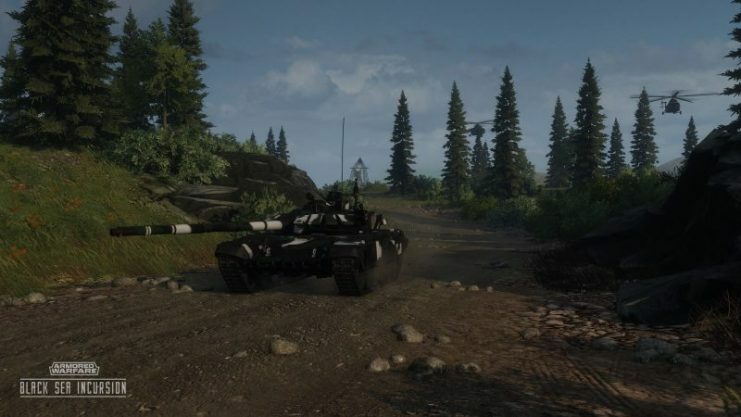 It will contain PvP, Global Operations and PvE missions connected to the lore of Armored Warfare and will give players the opportunity to win amazing prizes up to and including premium vehicles! 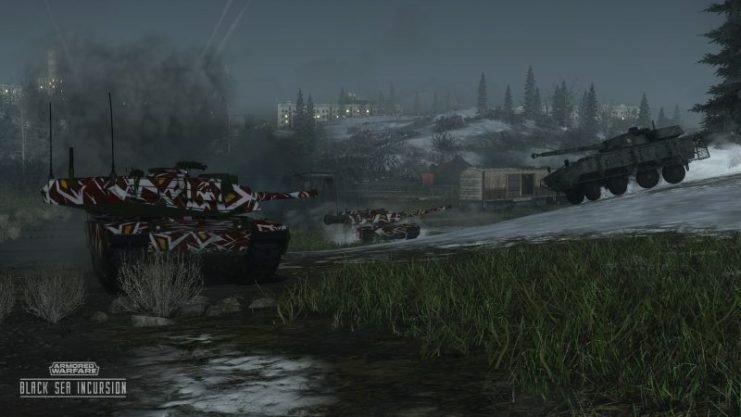 A number of changes has been made to the Global Operations mode to make them available for low-tier vehicles on newly re-designed smaller maps! A large number of changes will be made to most commanders in the game. These changes will be accompanied by a free skill reset.